This month the Unicode Consortium, the strange and little-known organization that decides which new emoji appear in our lives, announced some good news for science: Among the 157 new emoji being added to the emoji keyboard in 2018 is a DNA double helix. There’s just one problem. The DNA is twisted the wrong way. Like people, DNA can be both right- and left-handed. Also like people, right-handed DNA is much more common. Left-handed DNA is known as “Z-DNA;” the rungs on its ladder structure lean to the left. The biological function of Z-DNA is still not fully understood. (The more common DNA structure is “B-DNA,” though “A-DNA” is also a thing.) Z-DNA is rare—much rarer than left-handed people. Twisting strands of DNA the wrong way in an image is an easy mistake to make and it happens all the time. But when it does, it drives the scientific community crazy. On Twitter, the reaction to Emojipedia’s left-handed DNA sketch was strong. 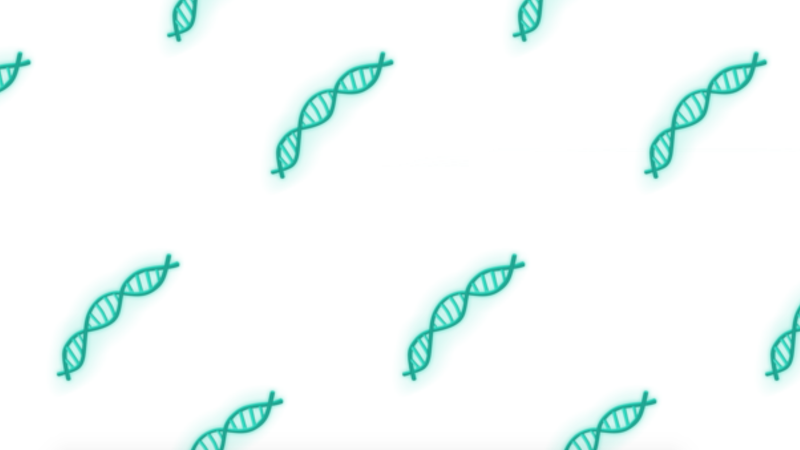 The DNA emoji was proposed along with a whole slate of new science emoji by a group of science enthusiasts, with the support of the American Chemical Society, and General Electric, which has runs an emoji-based science outreach campaign. The International Council for Science and the American Geophysical Union helped them determine which science emoji to submit. The Unicode Consortium picked up several of the proposal’s suggestions, among them a lab coat, microbe, test tube, and petri dish. In the original proposal, the DNA emoji is twisted the correct way. 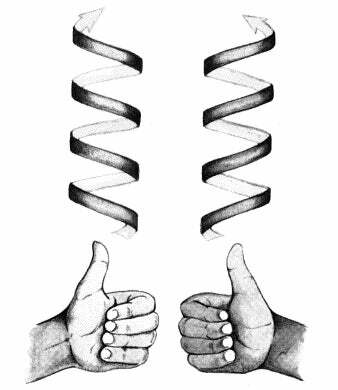 The left-handed DNA sketch, though, isn’t the final image that will wind up on our phones. It’s just a rendering by Emojipedia. Ultimately the platforms will each design their own version of all the new emojis. Emoji 11.0 will likely roll out sometime in the fall. And hopefully, when it does, that double helix will be twisting the right way. Update, Monday 2/20: Emojipedia has fixed it’s DNA sketch.